Early Jewish settlers brought with them an expertise in refining sugar, which soon inspired the English to build a plantation and slavery economy that eventually led to freedom for an independent island culture. It is the oldest continuing parliamentary democracy outside England. 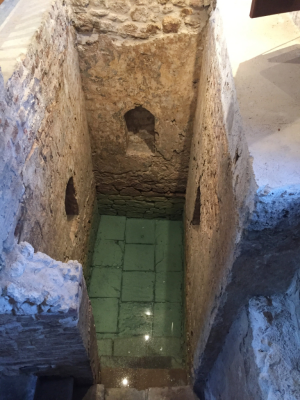 Jews built the oldest Mikvah (ritual bath) in the Americas. Their synagogue of 1654, destroyed in a hurricane, was rebuilt in 1833 as Nidhe Israel (Synagogue of the Scattered of Israel). 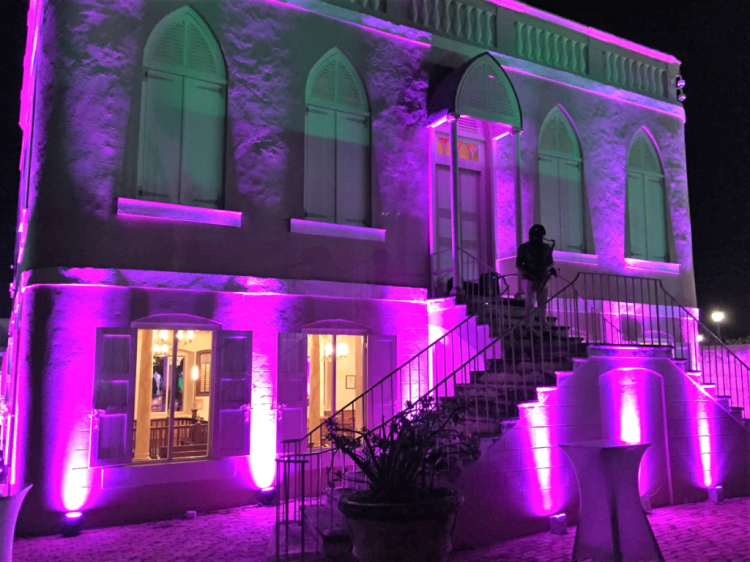 Through the centuries, with emigration and assimilation, much of the island’s Sephardic Jewish culture diminished, though the Nidhe Israel Museum points out that many of the men who had escaped persecution in Europe hid their Jewishness by changing their names, and later married black women. 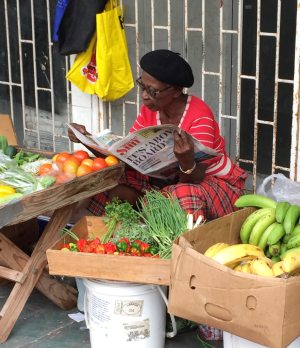 Today it is believed that nearly all the people of Iberian descent in Barbados were of Sephardic Jewish ancestry. Former Barbadian Prime Minister Errol Barrow (1920-1987), the nation’s father of independence, claimed that some of his ancestors were Jewish. 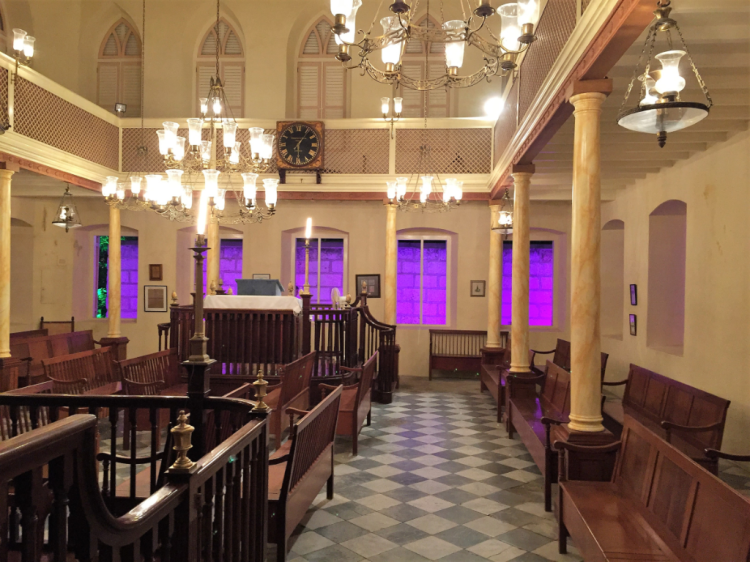 Nonetheless, the unused synagogue was closed in 1929, and island leaders had decided to destroy it, but the Barbados National Trust, after petitioning by the small local Ashkenazi Jewish community that had fled Europe during World War II, began a renovation process in 1986. Now, Nidhe Israel, a UNESCO World Heritage Site, is a center of attention in the heart of downtown. The museum (open Monday-Friday, $12.50) is well worth an hour or so of discovery and contemplation. 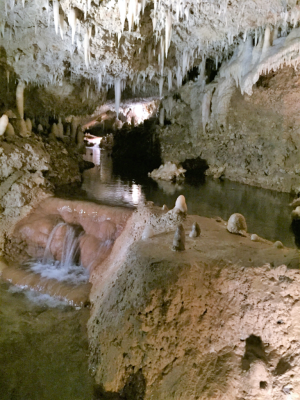 Celso Brewster, manager of the museum, said the complex, including the Mikvah — with a spring still active, the water pure — and cemetery, are among the most historic Jewish sites in North America. The museum building was constructed of hand-cut coral stone in 1751. 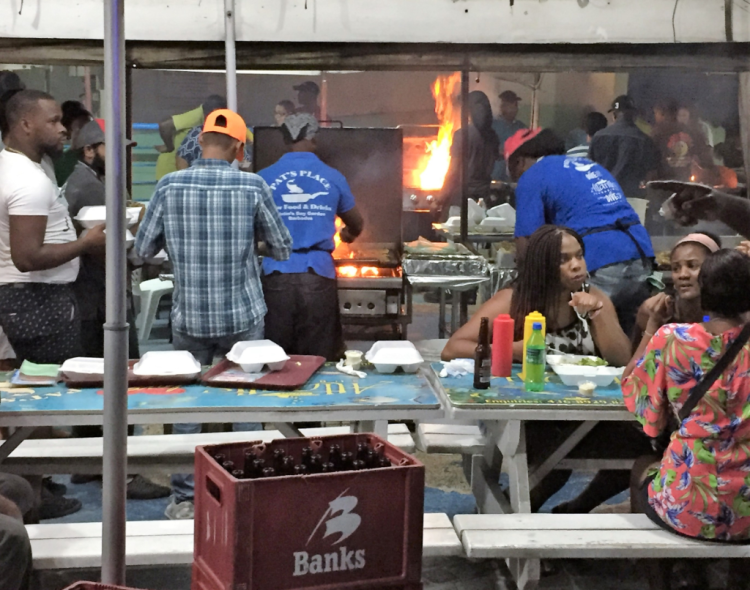 • Fish fries with hundreds of local residents at Oistins Beach; and great gobs of rum, one of the oldest distilled spirits in the world (blame that sugarcane business, again). If you are looking for another twist of Barbadian history, consider the story of George Washington and his visit during a few months in late 1751. America’s first president became a frequent traveler (“George Washington Slept Here”), but only once in his life did he leave the mainland of what became the United States to visit a foreign country. 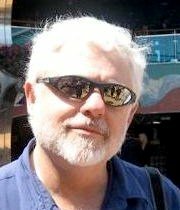 He sailed at age 19 with his half-brother Lawrence to Barbados, where two experiences may have changed American history. First was a sudden fascination for the military, which he gained while palling around with British officers and observing their battle plans for protecting the island from potential invasion. As Washington’s Mount Vernon website explains: This must have been a heady experience. His horizons, previously limited to the Northern Neck of Virginia, suddenly widened to imperial dimensions. He saw from the inside some of the most impressive fortifications in British America. When he returned home to Virginia, he dedicated himself to advancement in the military, and he sought a commission in the regular British military establishment. This experience served him well and, later, the Continental Army as its commander in chief. The second may have saved Washington’s life. He suffered a bout with smallpox in Barbados and recovered, thus acquiring a lifetime immunity to a disease that swept through his army repeatedly during the Revolutionary War. Bridgetown is on many Southern Caribbean cruise itineraries. 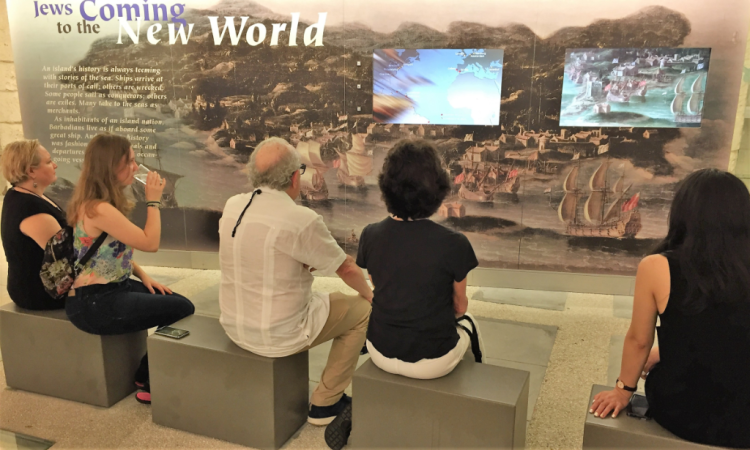 It serves as a departure port for small ship lines — Star Clippers, Windstar, SeaDream, Seabourn and Silversea — that sail to some of the more remote Southern Caribbean ports. Cruise lines with larger ships sailing from Bridgetown include Carnival, P&O, Princess, Royal Caribbean, and MSC. Their port calls may include the Windward Isles of Dominica, Martinique, St Lucia, and St Vincent, as well as the former Netherland Antilles off the north coast of Venezuela (Aruba, Curacao and Bonaire), and the Brazilian Amazon.